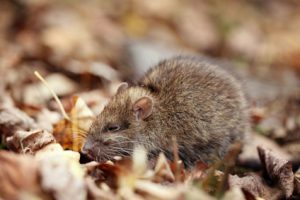 A new rodent control program dubbed as ‘incredible’ seems common sense to NJ Pest control experts and the area’s residents. The SPCA of Ontario, Canada recently placed an ad looking for an employer for its latest four-legged job candidates. To manage cat overpopulation in the region, the organization is rehoming stray cats that are feral (wild) and incompatible with the in-house, laptop lifestyle of the typical housecat. These furry felines are being relocated to warehouses, breweries, and farms where they can serve as rodent control. However, demand for the kitties is low at a time when the SPCA is experiencing an influx of felines: The long, cold winter weather that makes suitable shelter scarce. Though the program has been around since 2015, it has been expanding annually, and currently at about 50 cats per year. What the stray kitties lack in cuddles, they are said to more than make up for with their rodent maintenance capacities. 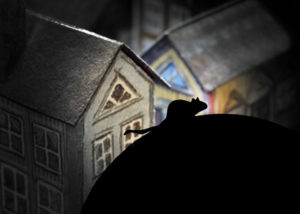 As many cat-lovers know, the idea of using cats for mouse monitoring is far from novel. However, the program is doing a wonderful job of meeting the increased need to humanely control cat overpopulation in a region where over twice as many cats are admitted to shelters as dogs. Cat lying down on the job? 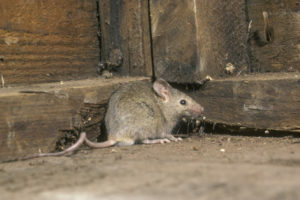 Rid yourself of rodents now. 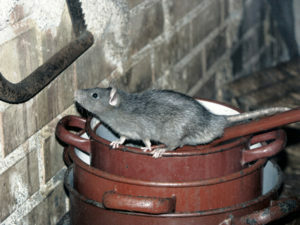 Contact your NJ pest control team at Stern Environmental today.